and seek, London Bridge, The Farmer in the Dell, Uncle John, Fox and Geese, even Checkers or Chess. 2) Cut paper dolls from paper and let students color them. 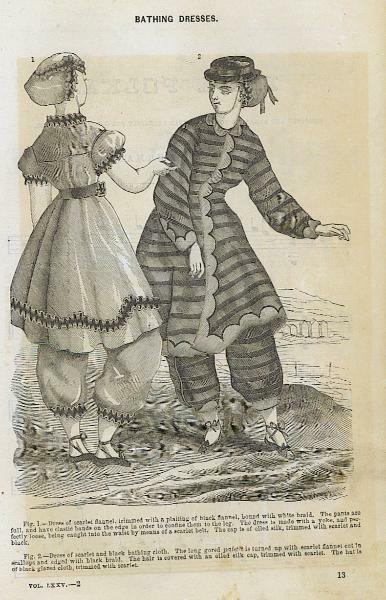 girls may want to make a cookie-cutter-type rag doll or a stuffed toy made from printed fabric. porcelain and china dolls were made. 6) Some hobby and craft stores sell small wooden toys, such as trains, the children might enjoy painting. Of course, students with wood working skills might enjoy making their own. 7) Many stores sell small but functional pans in which younger students can actually bake tiny pies and cakes. 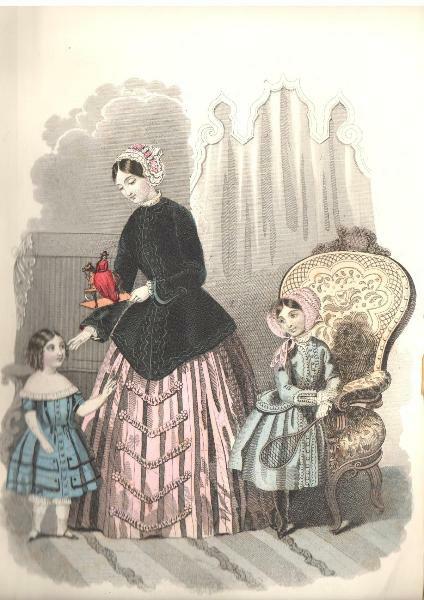 These "patty pans" were very popular with 19th century children. made either of stuffed kid leather or of a hard substance called composition. china doll- a doll made of glazed china (shiny), usually with molded black or blond hair and a stuffed cloth body. were hunting and farming sets, too. What kinds of toys do you like to play with? toys. Sometimes children made their own toys, or parents made toys for the children. whips, horns, and things that made noise. Girls played with dolls, doll houses, paper dolls, toy kitchens and tea sets. Both boys and girls played with marbles, books, balls, jump ropes, hoops, and blocks. Some children in the past had to work. Some worked on farms with their parents, but some worked in factories. Many of these factory-working children did not have the chance to go to school. for these. It was a way to get a lot of work done and socialize at the same time! 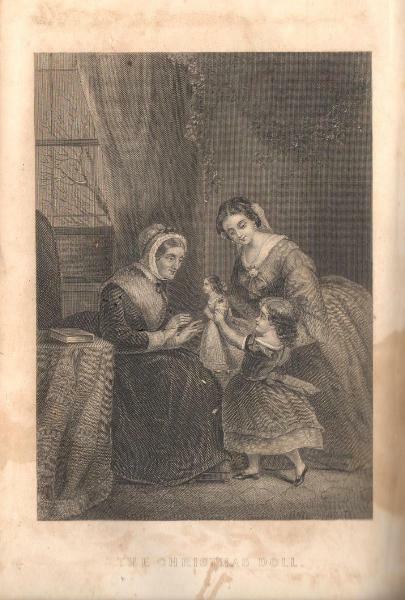 In the early 19th century, many people did not question the idea that some children should have to work. imperfection; children were expected to learn to be adults as soon as possible. were encouraged to play and be children. might seem dangerous to us today, but children had to learn from their earliest years to be safe. b) Toy Stoves and Kitchens- Girls might play with toy pots and pans, toy dishes, toy tea-sets and utensils. were even tiny wringers, clothes pins and irons. 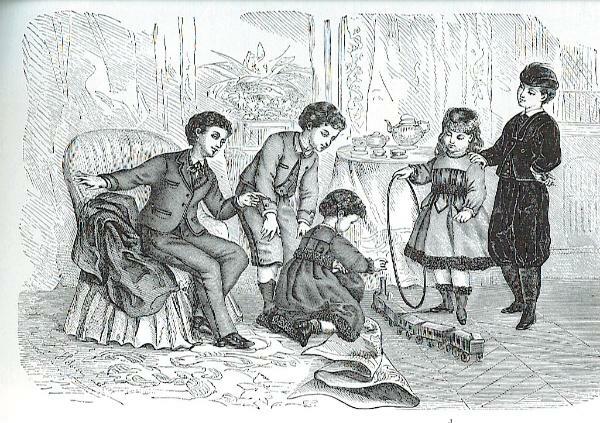 the child playing the "horse" and another child ran behind, holding the reins. steam engines of various kinds. g) Blocks, Balls, Rolling-Hoops, Jump-ropes, marbles and jacks. To go along with dolls there was doll-sized furniture, clothing, clothing patterns, and toy sewing machines. 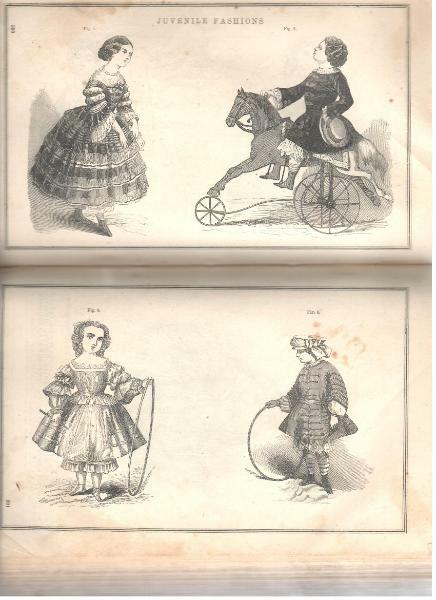 some magazines and advertising companies printed paper dolls to give away as premiums. "family." 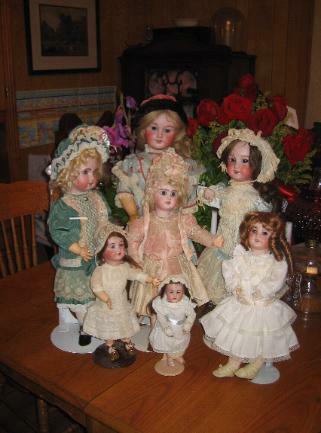 There were dolls to be maids, nurse-maids, cooks, and other servants in addition to the doll "family." that they were growing up. he or she was considered to be of marriagable age. 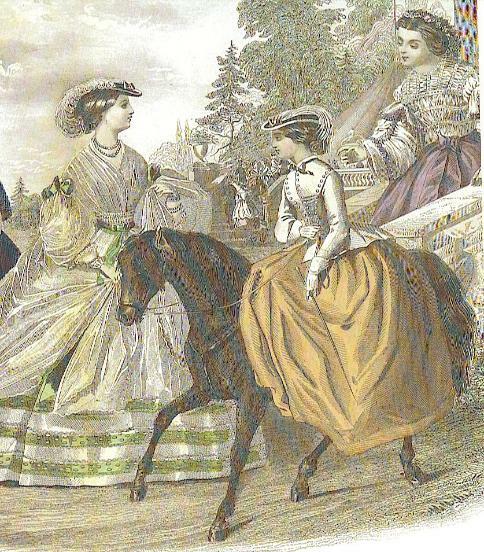 types of leisure, such as quilting bees, were methods of working and socializing at the same time. Campmeetings, or revivals, also offered chances to socialize and attend religious services at the same time. rabbits, but these were also prey for boys learning to hunt. registries for purebred animal breeds were begun, and dog and cat shows were started. girls because of the care they gave their kittens. family with a sea-going son or relative. Cold-water aquariums with fish such as goldfish, and terrariums with turtles were a fad for a while. barnyard, the children might have a pet lamb or goat, their pony, a chicken, or a favorite heifer calf. and perhaps a small toy. 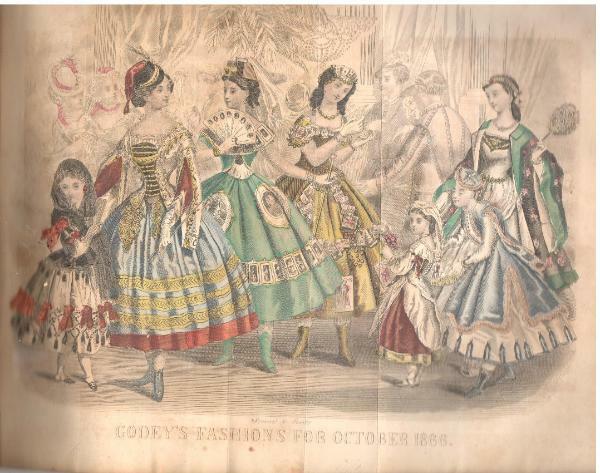 a May Pole and electing a "Queen of the May." Few people in America even think about May Day now. 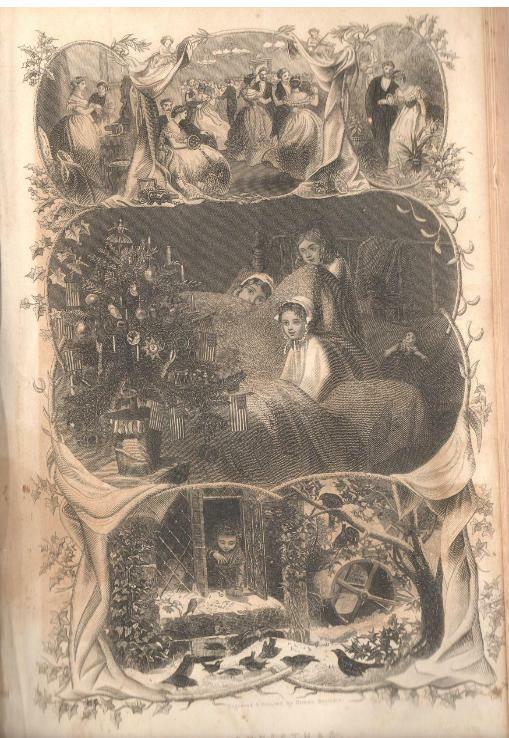 on New Years Day rather than at Christmas, or in addition to Christmas. Halloween was apparently practiced in some areas of the country, while other areas knew nothing about it. and might occur any time of the year, although this plate is for October. doll she received for Christmas. 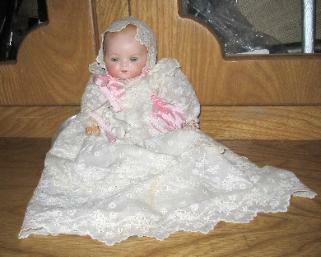 Above: A German bisque baby doll. baths, or people went to swim in the ocean. believed to help many different conditions. a European vacation as a kind of "finishing"
program intended to give them a final polish.